We deliver high quality photos on a budget price. 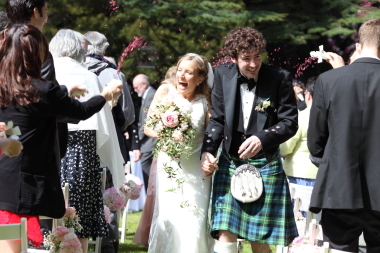 We have covered lots of weddings in Edinburgh all over Scotland. Every single person we provided our services to was fully satisfied and happy. Please read our testimonials here. We treat photography as a passion not only as a source of income that's why our current prices are very attractive. Every session we take is treated seriously and with a personal touch. Our attitude results in beautiful photographs, with the time taken to ensure a stress free and enjoyable experience. Wedding prices start from £ 250!! CONFIDENCE IN THE PHOTOGRAPHER: We have a top professional Canon photographic equipment. We also attend all jobs with at least one backup camera in case any act of god prevents our main camera from function. This is to ensure that nothing will stop us from capturing the special day. We always work on two cameras and few different first class lenses. Soul Photography is fully insured for public liability. 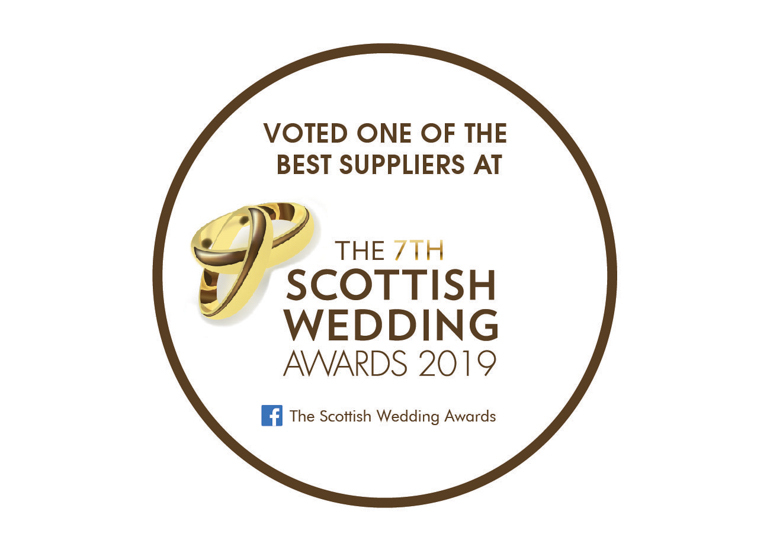 We based in Edinburgh, available to travel and cover most of Scotland. Click on link for more info. Best for small weddings or elopements. You can cover: guests arriving, ceremony photographs, just after ceremony family photographs, bride & groom session at the venue and nearby. - All photographs on disk. * Photographer covers all the events chosen by you within the package hours. 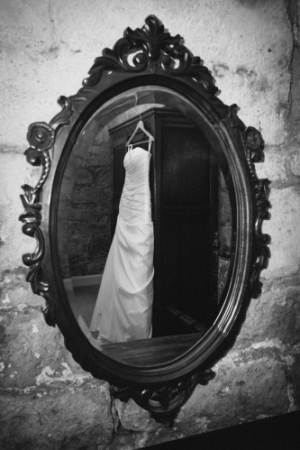 * It's up to you when the photographer starts, it can be brides house, preparation or church. * Digital Package = All edited photographs on disc in JPG file. - All images in high resolution and small size with full copyright, on a disc, so you can print as many copies as you like, and build albums for yourself and others. - Disc is personalised with a special original print on it. * In order to secure your booking a non-refundable deposit of £ 70.00 is required. Please click on this link if you are looking for wedding Video as well. For testimonials please click this link. 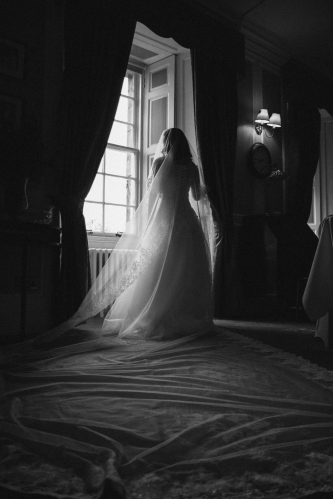 Wedding Videography - Please click on this link if you are looking for wedding Video as well.